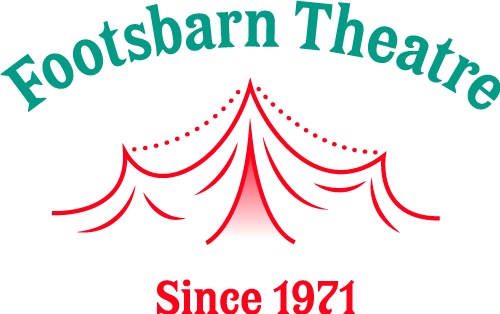 Footsbarn Travelling Theatre is one of the world’s leading touring companies performing for the most part in one of its circus big tops but also in theatres thoughout the world. 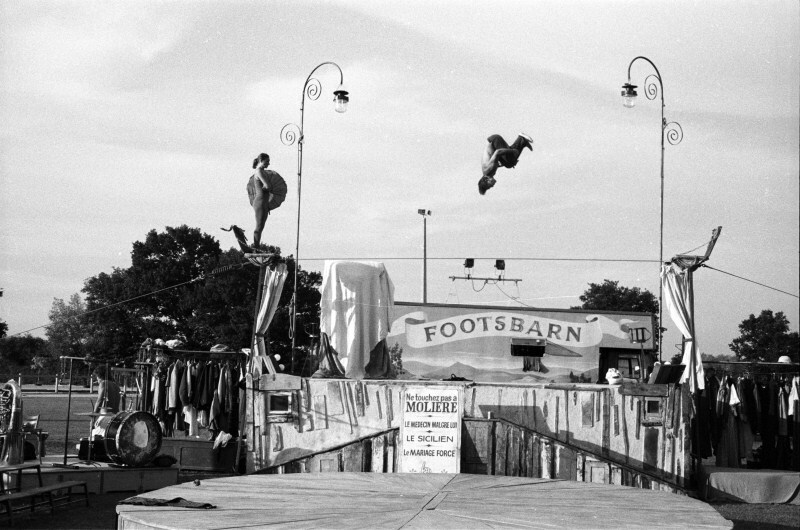 Footsbarn Travelling Theatre is born from a dream to create a form of theatre that is popular,generous,professional yet accessible to all.To take theatre out of the limits of established buildings and bring it closer to the local population ,to farms ,beaches ,streets and village squares . The company is renowned for its exciting adaptations of classics such as Shakespeare & Moliere transcending the barrier of language with its unique blend of visual theatre, music and magic. 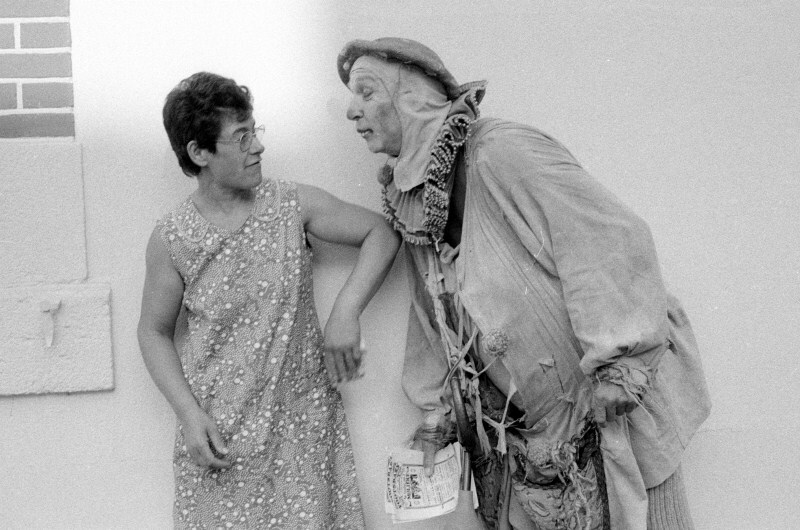 In forty seven years, Footsbarn has created over 60 productions and travelled to the six continents. 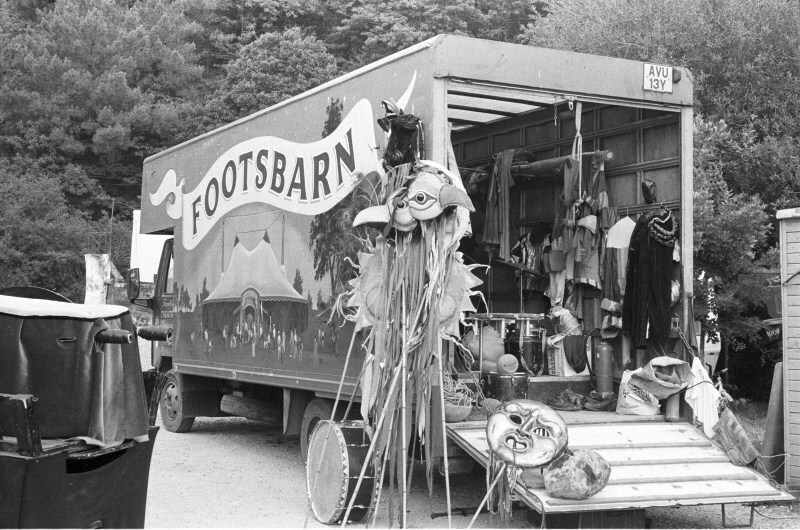 Footsbarn Travelling Theatre began life in Cornwall in 1971, rehearsing in the barn of Trewen, a farmhouse near the village of Trewidland. One of the founder members was Oliver Foot, hence the name. 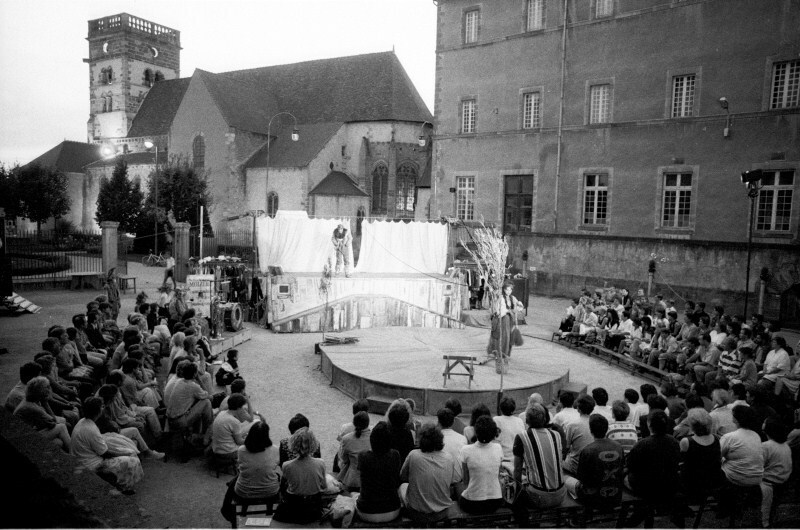 In 1984 the company left Britain to take its brand of theatre to international audiences and remained without a base until 1991 when a farm was purchased in central France, La Chaussée. Today its base is both a fully equipped production centre complete with workshops, rehearsal space, office and studios but also a centre for education. 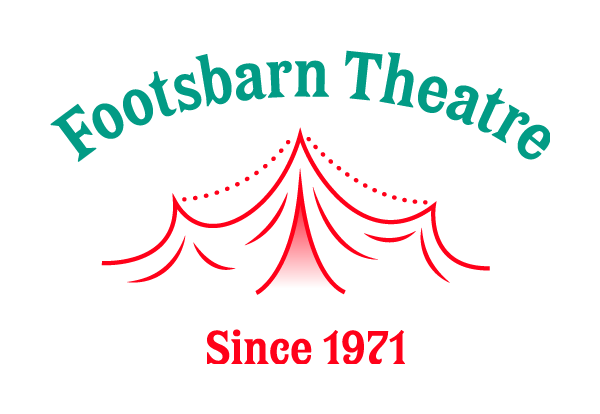 Over the last 25years Footsbarn has organised and staged numerous workshops, which have been taught by both actors from the company as well as professionals associated with Footsbarn. 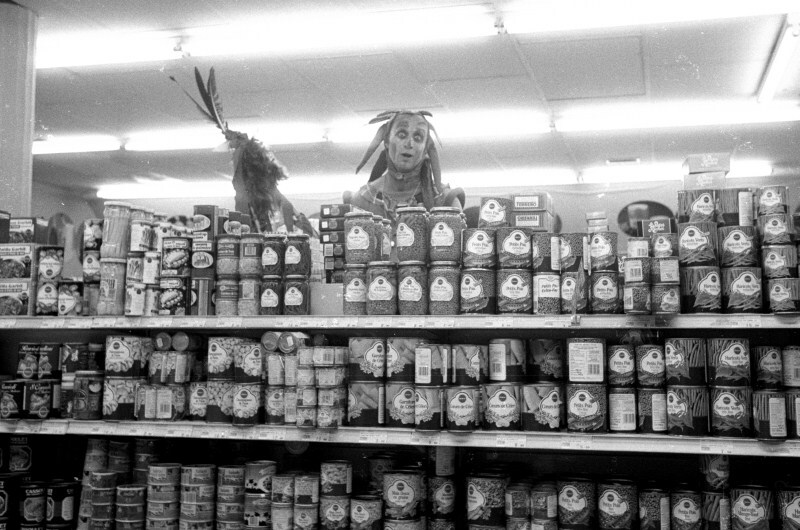 1971 - Footsbarn is born in Cornwall, Great Britain. The company created its shows in a barn on the Foot family’s farm calling themselves Foot’s Barn Theatre. Quickly they became Footsbarn and the name has stayed with them ever since. 1981 - The company undertook its first European tour visiting England, Ireland, France, Germany, Portugal, Italy, Spain, Switzerland …. 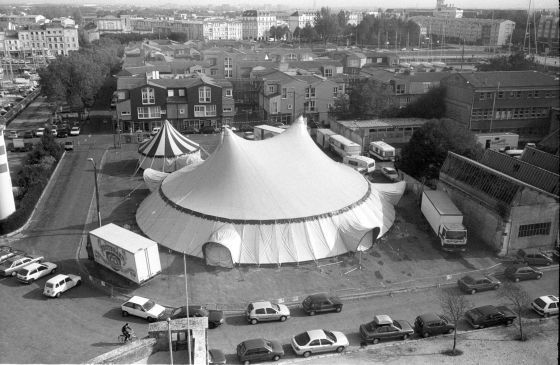 1984 - Footsbarn left England to became a truly itinerant travelling theatre company. They spent the next ten years on the road enjoying enormous success and enthusiastic audiences wherever they played. 1991 - In 1991, the company bought a dilapidated farm house in the heart of the Bourbonnais. They renovated the buildings and equipped them to provide a welcoming centre for artistic creation and training for Footsbarn and all the artists who work with them. 2017 - Today, Footsbarn are still touring and their projects continue to grow. The company evolves with every project but always bubbling away at the heart of everything they do is the burning desire to bring dreams to life!